International Journal of Research in Health Sciences,2014,2,2,693-697. 1,2Assistant Professor, 3,4PG Student, Department of Prosthodontics, Sharad Pawar Dental College, Sawangi (Meghe), Wardha, Maharashtra, INDIA. The loss of the facial structures can have a physical, social and psychological impact on those affected. Eye being a vital organ of face, the loss of an eye causes disfigurement of the face due to which person become emotionally weak and conscious and avoid taking part in social events, which in turn causes anxiety, stress and depression in their life. The rehabilitation of patients with congenital or acquired defects of eye is a challenging job. 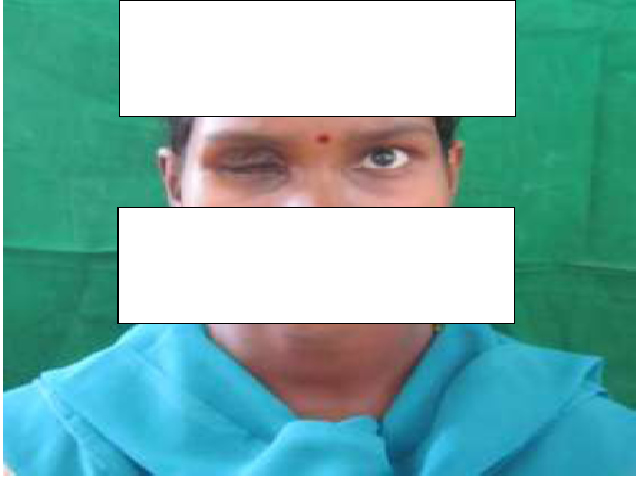 Rehabilitation of such patient’s can be done by treatment modalities like ocular prosthesis that can be made more retentive by implant placement. Presence of systemic condition and economic issues it the implant placement may be contraindicated. For such patients custom made custom made ocular prosthesis is an alternative option for restoration of defect also encourage to build up their self confidence to return back to their social life.